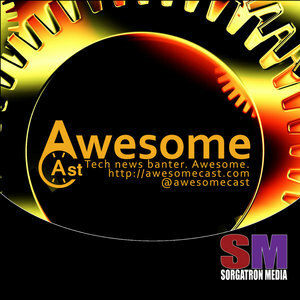 We found 3 episodes of AwesomeCast: Tech and Gadget Talk with the tag “developers”. Sorg is all by himself in studio as he’s joined remotely by Chilla from Studio C and Alex Kahrs coming in from Long Beach. This week has some great updates following WWDC. It may be the first day of spring, but we’re not sure Pittsburgh got the memo. While Chilla is tucked away all nice and warm in Studio C, Sorg and Dudders braved the snow to make it into the Sorgatron Media studio for this week’s tech talk.